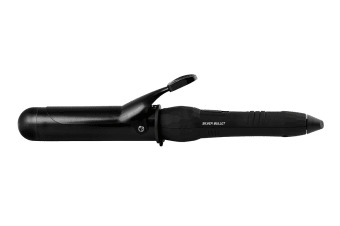 Get long lasting curls and waves all day with the Silver Bullet City Chic Black Curling Iron – 38mm. 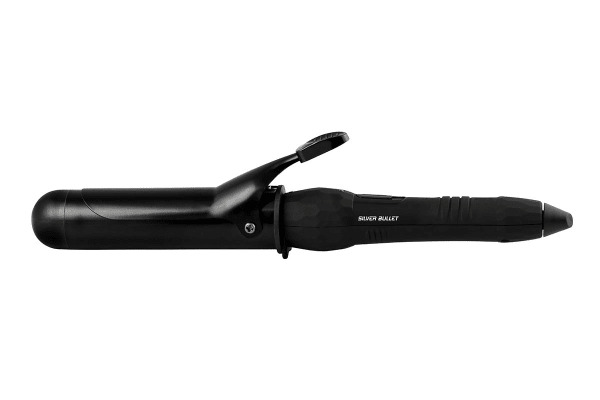 Enjoy quick and easy curling with the Silver Bullet City Chic Black Curling Iron – 38mm. Instant heat up has you styling quicker than ever before.